It seems that these days everyone wants to be a singer. 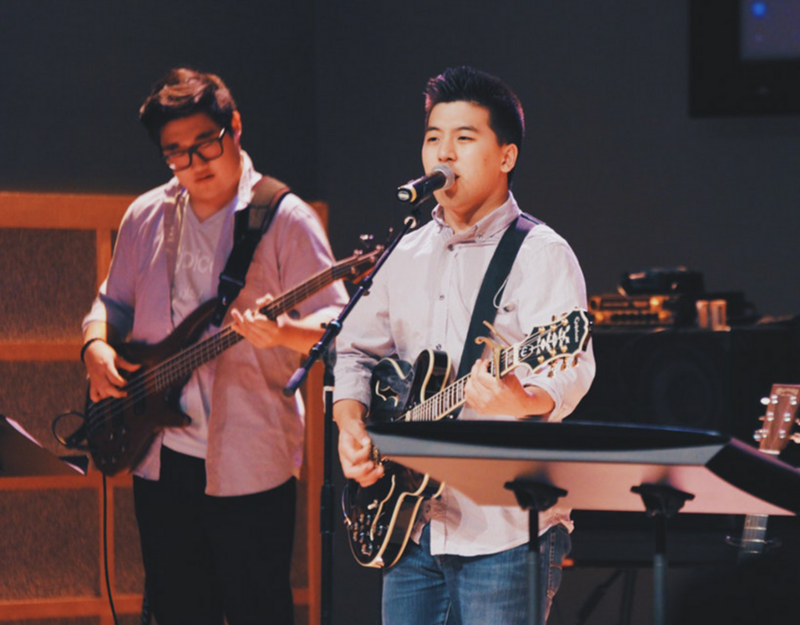 From reality shows like American Idol and The Voice, many people are showing off their vocal skills in the hope of becoming the next pop superstar. Additionally, sites like Vine and Youtube are allowing everyone a chance to become the next Justin Bieber. If your child is interested in singing, it may be tempting to plop them in front of a camera and have them do their thing. However, if you or your child want to be serious about singing professionally, then he or she will need voice lessons. 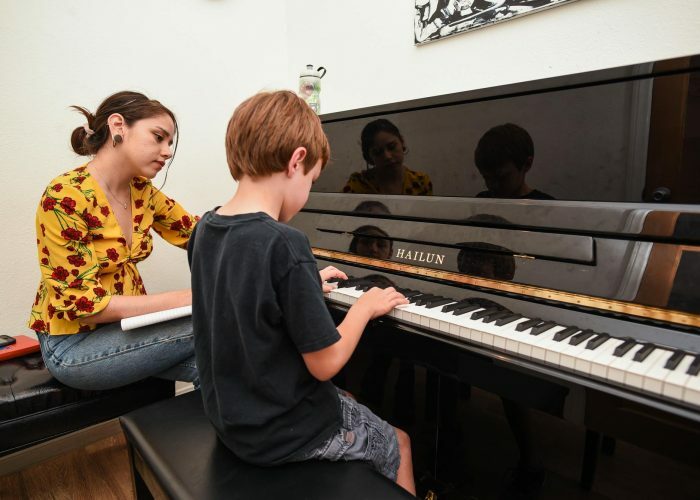 Here at Knauer Music School, we provide voice lessons for children of all ages, and these are the top reasons your child should be taking them. For most people, singing isn’t something that they do on a regular basis. Outside of the shower or karaoke night at the bar, many people aren’t putting that much pressure on their vocal chords. 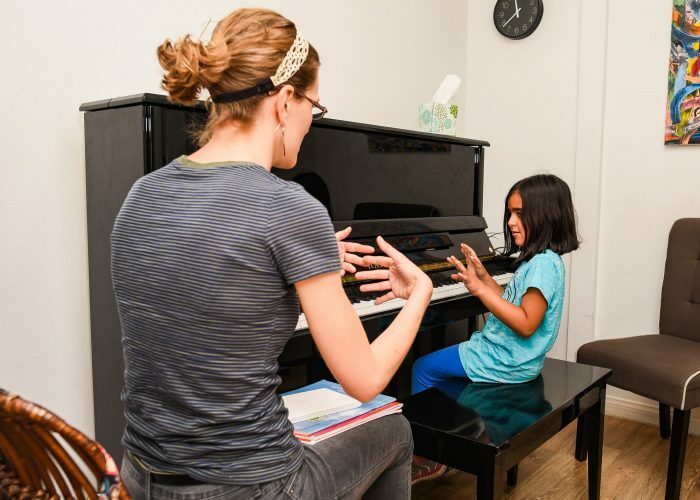 However, if your child wants to sing professionally, then voice lessons are a must. Our teachers will help your child develop breathing skills, as well as train his or her throat muscles so they can belt out song after song without passing out or tearing up their voice box. Nothing is more embarrassing than fainting while singing the national anthem, so, to prevent such a fail-worthy incident, voice lessons are crucial. Singing is one of those things that you are either good at or not. If your child shows signs of singing ability, it’s important to take voice lessons to develop and broaden his or her range. 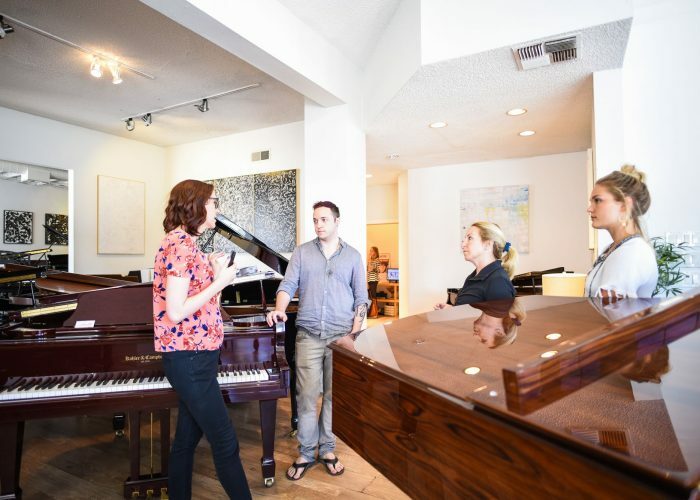 Whether they are a smooth and sultry baritone or a high and angelic alto, our teachers will help your child develop their singing skills so they can comfortably and effortlessly hit both the high and low notes that are so prevalent in today’s music. 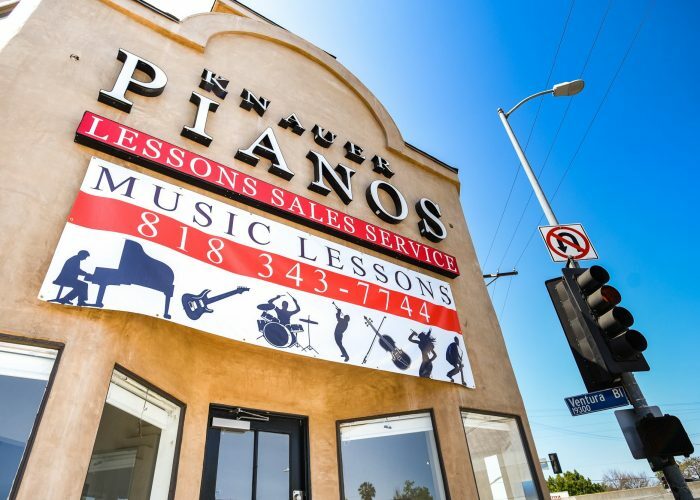 If you are interested in having your child take voice lessons, contact Knauer Music School today. Even if your child isn’t the next Justin Bieber or Selena Gomez (yet), our dedicated team of vocal professionals will help make sure that your child can sing with the best, regardless if fame or fortune finds them. 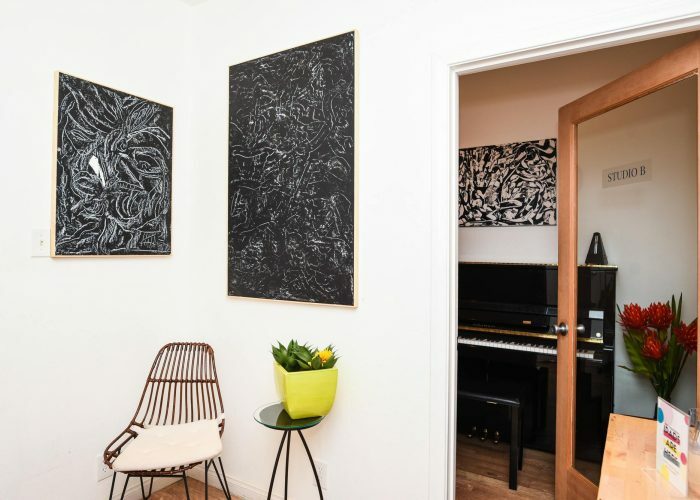 Welcome to Knauer Music School’s Blog! We want to be a resource to you for music lessons. Whether you are a parent looking for advice or an adult picking up a guitar for the first time, we want to help! Copyright Knauer Music School 2016 Proudly powered by WordPress | Theme: Placid by ParagonThemes.